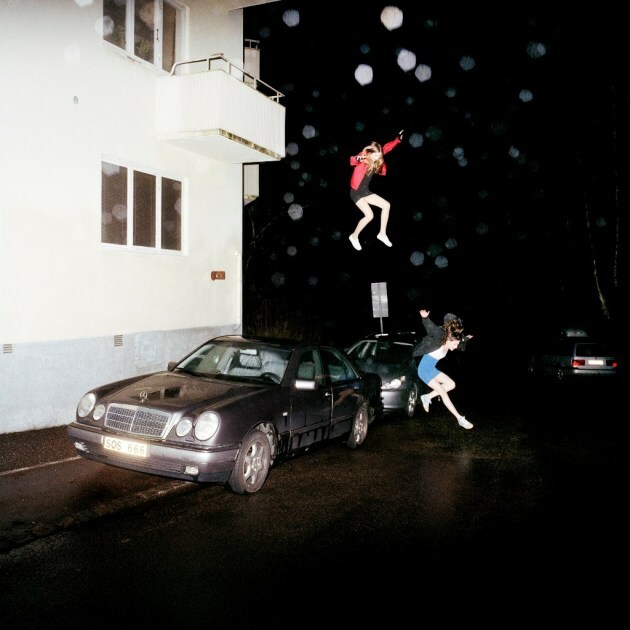 After eight years, pop-punk band Brand New released a great album, Science Fiction. This album is beautiful, dark and explores the tolls of mental health issues in exhaustive detail. Every song on the album has a different sound—some have guitar sounds influenced by southern rock, as well as the band’s classic emo stylings. Jesse Lacey’s deep vocals sound fraught with intense emotion, especially on the songs “Waste” and “Desert.” The lyrics paint a powerful and descriptive picture of personal mental health issues. This line from “Same Logic/Teeth” stuck with me: “Every new layer you uncover reveals something else you hate / And then you cracked your head, and broke some bones / And when you glued them back together you found out you did it wrong.” Although, some songs sounded dull, like “Could Never Be Heaven,” Brand New nonetheless came out with an emotionally potent album that has the potential to resonate with anyone.